One bedroom condo with updated bathroom and great views. 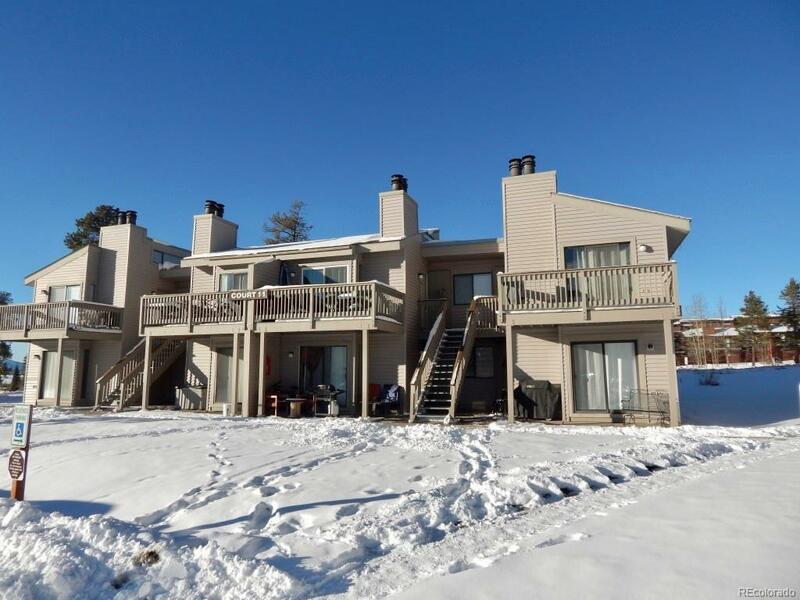 Located across from the clubhouse and on the bus route, this is a great condo for a mountain getaway, rental property, or full time living. HOA dues include heat, cable, internet, W&S, trash, snow removal and access to Club Meadow Ridge. Amenities include pool, hot tub, tennis and racquetball courts, weight room. Some rental dates around the holidays, otherwise it's easy to show.